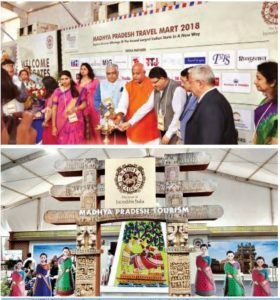 Madhya Pradesh Tourism enlightens travel fraternity from India and abroad with the fifth edition of Madhya Pradesh Travel Mart in Bhopal. With over 75 buyers from more than 25 countries, 125 buyers from different Indian states, including tour operators, travel agents, hoteliers, stakeholders from the travel fraternity; the fifth edition of Madhya Pradesh Tourism Mart opened up on October 5, 2018 at the historic Minto Hall in Bhopal, an old assembly hall that has been converted into a convention centre. The opening ceremony was followed by inauguration of a travel trade exhibition at the Hotel Lake View Ashoka by Hari Ranjan Rao along with Pramod Kumar, tourism minister of Bihar as well as representatives of the leading tourism associations and other officials. The event brought together national and international travel trade professionals providing multiple opportunities to tap the ever-growing market. On the sidelines of the exhibition, a press conference was addressed by Rao, where he mentioned that several initiatives have been undertaken in the state with separate tourism cabinets, organising water adventure festival Hanuvantiya, City Walk Festival, students tourism quiz, etc. 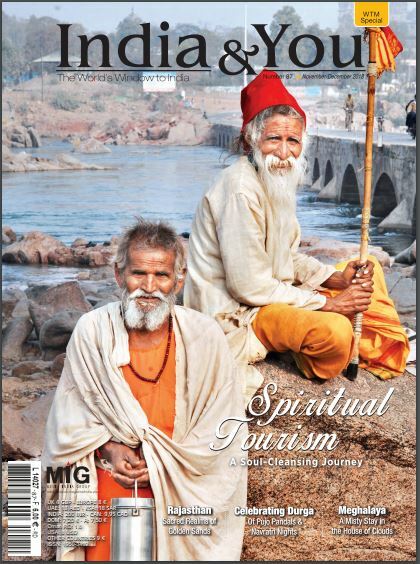 Madhya Pradesh has won 10 National Tourism Awards for the second consecutive year. Among them, the Hall of Fame award as been effective for three years. Adventure tourism is being actively promoted in the state. Adventure Next, a global event which will take place in the first week of December in Bhopal, will be an important step in this direction. Captain Swadesh Kumar, President of Adventure Tour Operators Association, said that in the coming years adventure tourism will become more important and that this activity should be promoted in this context in MP so that the state’s full potential can be realised.